The chain keeper provides a flexible solution to awkward installations. A chain keeper can be used if the fire door is not close enough to a wall to secure to the holding magnet. The chain will bridge the gap between the wall and the fire door holder. 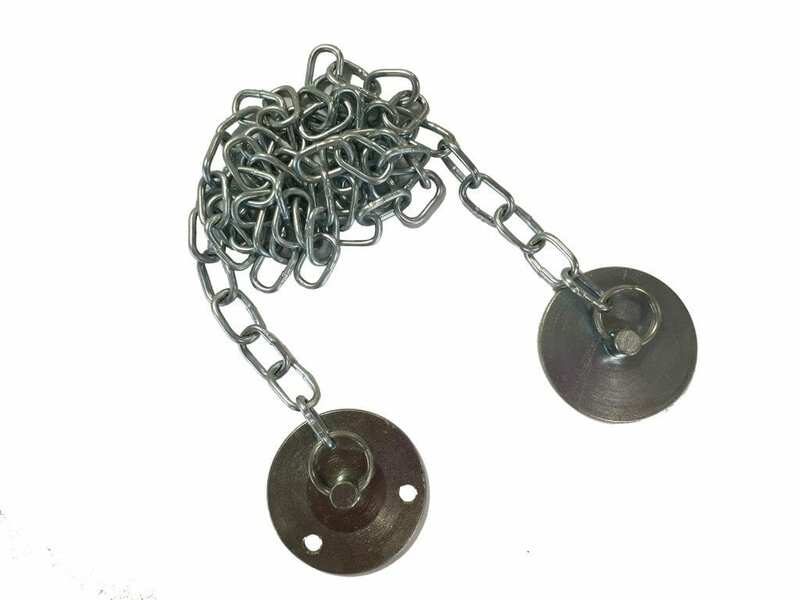 A one metre chain is supplied as standard and can be cut to fit individual environments. See downloads tab for a datasheet from the manufacturer.